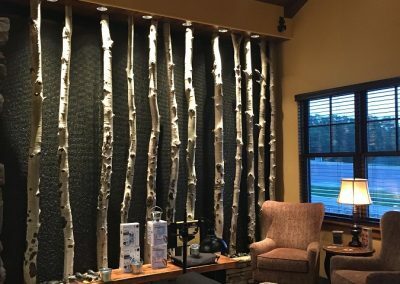 Designing custom work and living spaces for over 25 years. We are dedicated to the idea of value through design. 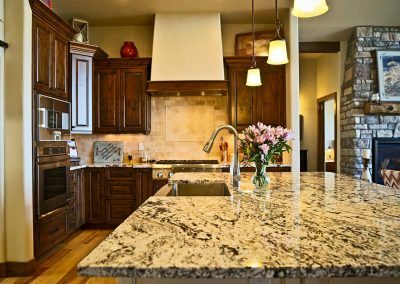 Our wide range of design experience allows clients of all types to stretch their budget while creating a project that exceeds expectations. Design emphasis is on function, constructability, and budget through the creative use of scale, massing, texture, color and light. Projects and clients are individual and the design service offered by Bucher Design Studio reflects this. 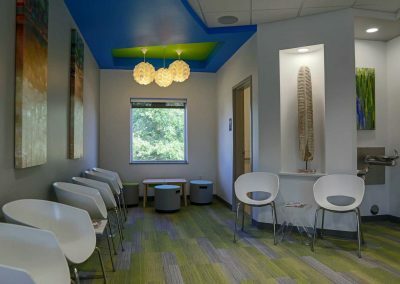 The firm’s goal shall always be to offer individualized design service to create unique, vibrant, usable space in the built environment. 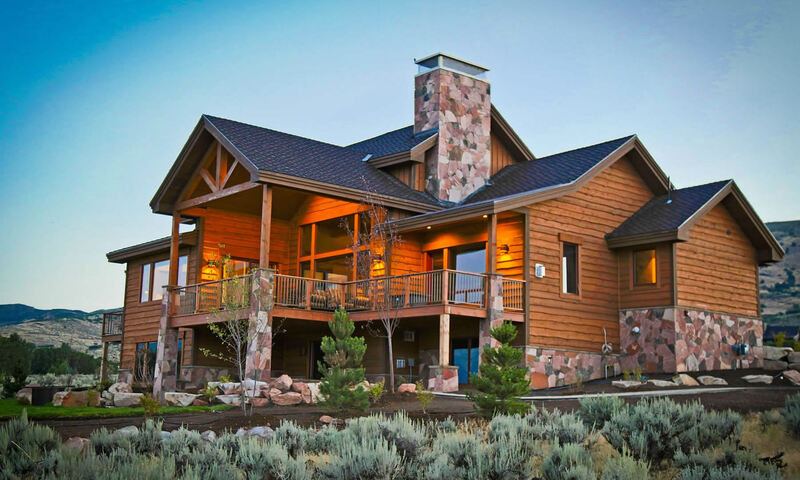 This project truly reflects the benefits of a custom design for your next residence. 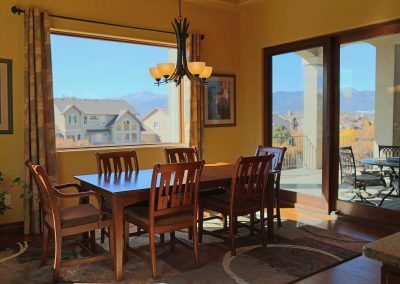 The site sits within a Tuscan-themed subdivision, but the owners wanted the home to have contemporary styling, both outside and in. 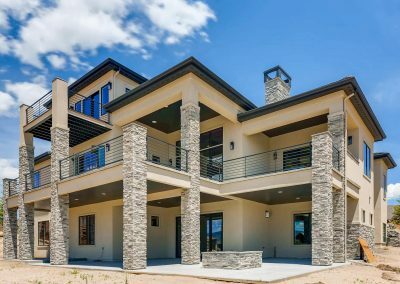 The result was a blend of Colorado contemporary meets Mediterranean villa. 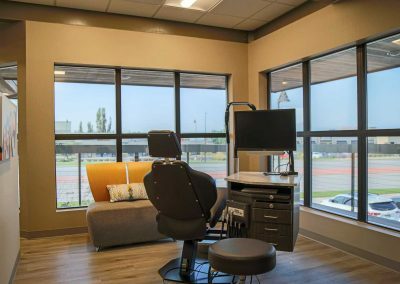 The challenge presented with this project was one of transforming a former BBQ restaurant into an open, modern orthodontic practice. The congested, dark layout of the restaurant was completely removed and replaced with an open, bright contemporary mix of forms and finishes. 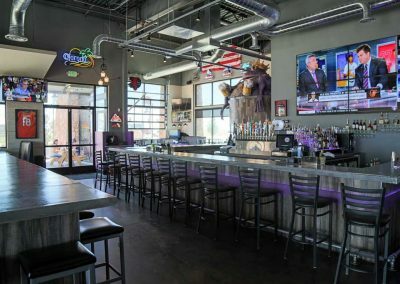 The Purple Toad | Social Tap & Grill. Enjoy the family-friendly neighborhood sports bar in Falcon, CO. 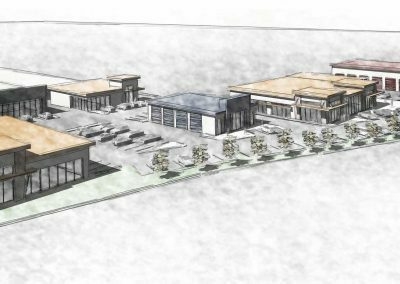 The 4,400 sf space was successfully converted from an empty shell into an open and active environment that offers both indoor and outdoor dining areas. 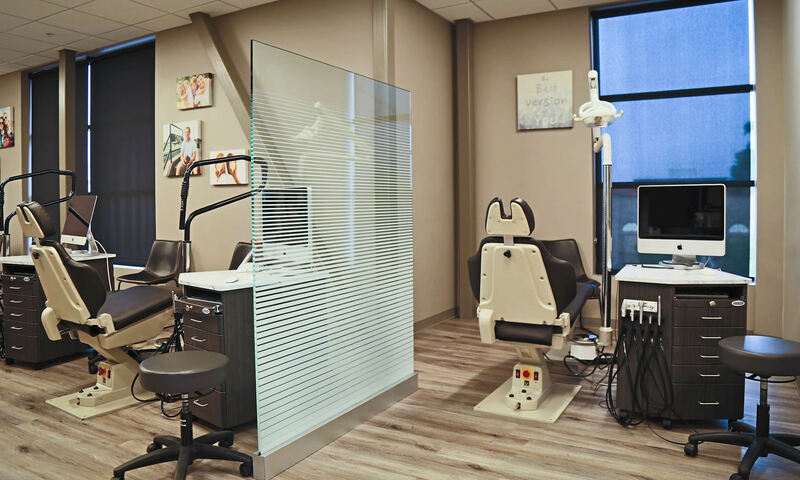 The challenge was clear from the client: integrate a contemporary orthodontic office into this traditional structure and work around the many hidden structural elements that can only be revealed upon demolition. The resulting office weaves its way around and through the complicated structure. 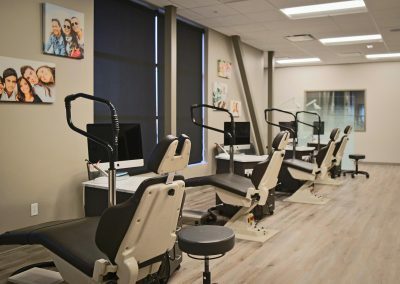 The 2,200 sf tenant improvement added a downtown location for Rangewood Orthodontics with five operatories and comfortable waiting area for adults and kids alike. 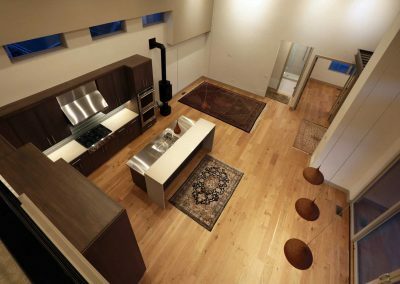 Contemporary homes are rising in popularity. 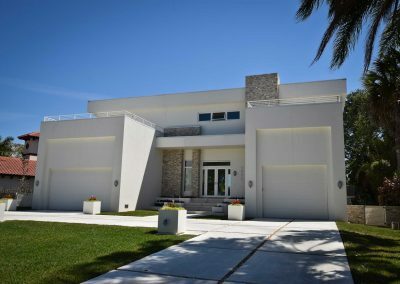 In Florida, the cool colors and materials used in the typical contemporary structure provide much needed relief from the hot and humid days. 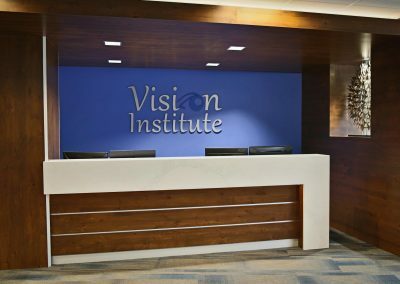 This 6,700 sf tenant finish includes 18 exam rooms, 2 surgical suites and optical displays. 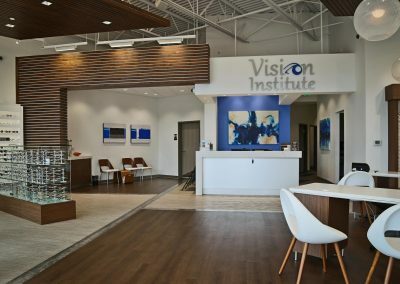 Vision Institute's satellite location near UCCS includes four exam rooms and modern optical displays. 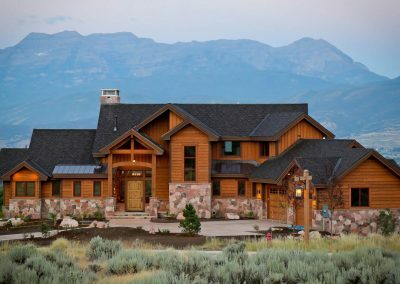 This 6,500 sf custom home, located in the heart of Utah ski country, makes the most of the views and site features. 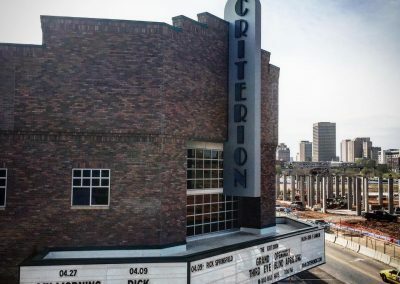 The recently completed Criterion concert hall, located in Bricktown, provides a vibrant, flexible assembly environment for approximately 4,500 occupants. From north of our office: Take the Northgate Road exit off I-25 (Exit #156). Head east on Northgate Road. Turn right onto Voyager Pkwy (it’s after Bass Pro and Loaf n Jug). In about 1 mile, turn right onto Sybilla Lane and drive about 1/2 mile. Turn left onto Oracle Blvd. We are across the street from Oracle in the Las Piedras Office Park. Turn left into the office park and drive back to the 3rd building to park. From south of our office: Take the Interquest Pkwy exit off I-25 (Exit #153). Turn left onto Voyager Pkwy. Drive 1.8 miles to Middle Creek Pkwy and turn left. In 1/2 mile, turn right onto Oracle Blvd. We are across the street from Oracle in the Las Piedras Office Park. Turn right into the office park and drive back to the 3rd building to park.